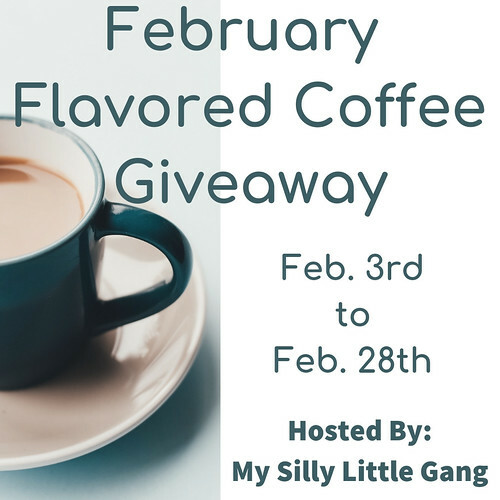 Flavored Coffee — MumbleBee Inc MumbleBee Inc.
One (1) lucky reader will receive a 40 count package of Two Rivers Flavored Variety Pack Single Serve Cups!! 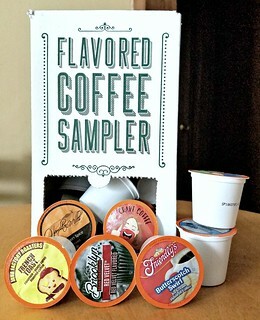 Flavored Coffee Variety pack sampler has 100 pods that include; Maple, Chocolate, Cinnamon, Chocolate Vanilla, Pumpkin, Vanilla, Hazelnut and Other Flavored Coffees. Individual flavor may vary! 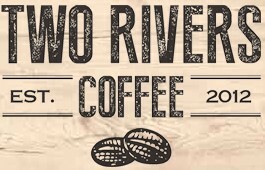 Two Rivers Coffee pods are Compatible with 2.0 Keurig K-Cup Brewers. Keurig Dr Pepper Inc. Keurig, Green Mountain and K-Cup are registered trademarks of Keurig Dr Pepper Inc. Two Rivers Coffee is not affiliated, endorsed, or related with Keurig Dr Pepper Inc.